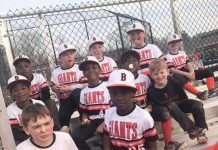 The 11u Birmingham Giants raised the season record to 12-10-3, while bringing home their second title of the spring season. 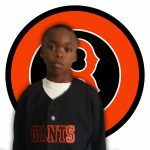 Brock Posey hit the teams first home run of the season and JB Landrum picked up 2 wins on the mound to lead the Giants to victory. In game 1 of pool play, the Giants were matched up with the West Alabama Venom. Jb Landrum (3-0) started the game on the mound striking out 6 over 3 innings, allowing just 1 run on 1 hit, and Jamison Green closed out the final inning in the 5-3 win. 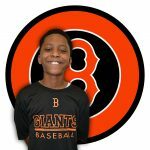 At the plate the Giants offense was paced by Isaah Miles (1), Brock Posey (HR), Dakota Cobb (1), Trent Mays (1), and Hunter Scott (1). In game 2 of pool play the Giants faced off with Warriors Elite. Hunter Scott started on the mound allowing just 2 earned over 4 innings in the 6-1 loss. 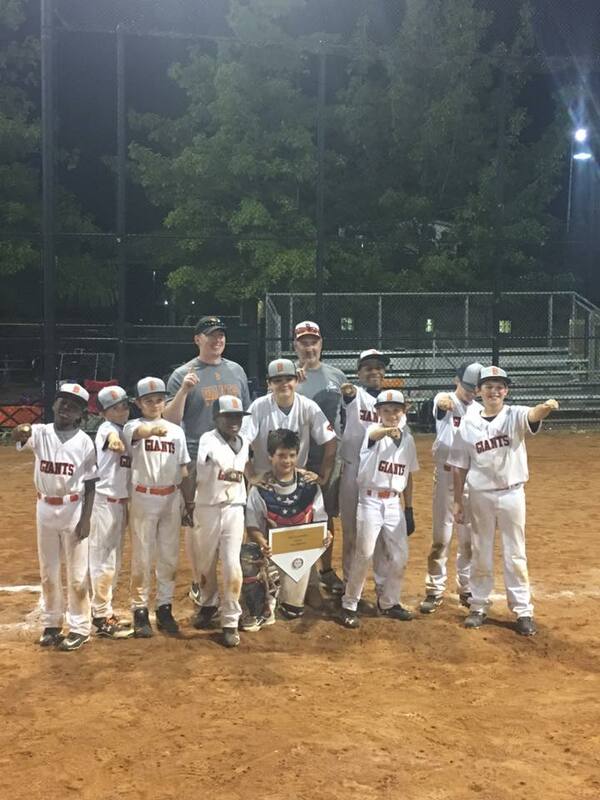 At the plate the Giants offense was lead by Isaah Miles (2), Brock Posey (1), Dakota Cobb (1), and Trent Mays (1). The Giants moved into bracket play seated 3rd, set to play the West Alabama Venom again. Dakota Cobb started the Game on the mound, picking up the win, allowing just 3 runs on 4 hits, while striking out 7, and hits game from Trent Mays (2), Peyton Wiggins (1), Brock Posey (1), Tyler Carroll (1), Hunter Scott (2) and Steven Ray (1). 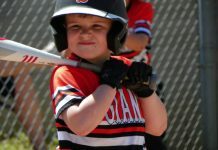 With the victory, the Giants moved into the Championship game to again play the Warriors Elite. 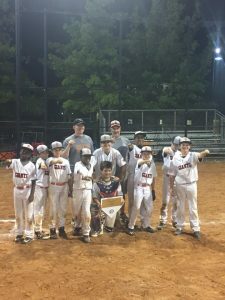 JB Landrum again started for the Giants, pitching 3 innings, striking out 4 , and allowing just 1 run on 2 hits, and Dakota Cobb closed out the final inning for the Giants second championship win. At the plate hits came from Brock Posey(1), Isaah Miles (1), Trent Mays (1), Peyton Wiggins (2, 1 2b), Tyler Carroll (1) and Hunter Scott (2, 1 2b). Brock Posey was named most valuable player in the championship game. The Giants play next in Southaven.